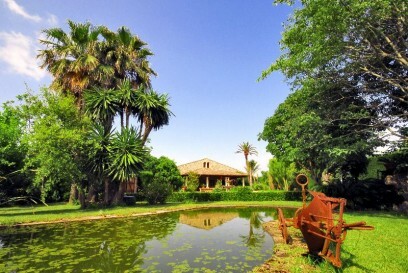 Country home in great location in Pollensa, rustic style with 250sqm + terraces. 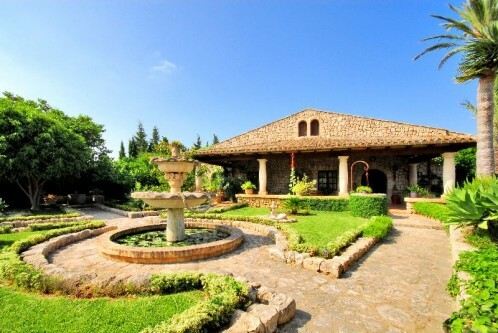 5 bedrooms with the possibility to have 2 more on the top floor, 3 bathrooms (2 en suite), more than 35.000 sqm of lush, green & verdant plot with many olive trees, watering system & pond, wood oven, water deposit approx 90.000L, stables for horses, tool house that would be ideal as a guest house, 2 large terraces covered and uncovered. Llarge carport for 4 cars, and the bay in the distance! What a dream!